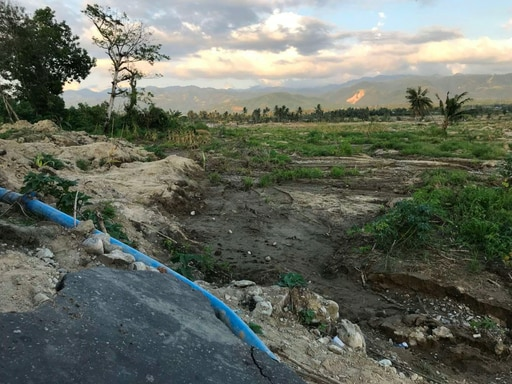 On 20 October 2018, a delegation of Humanity First International visited affected areas following the devastating earthquake and tsunami last month. 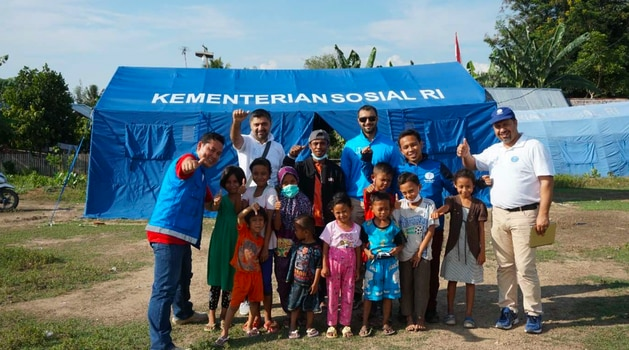 In the week-long visit, the delegation met with the Humanity First Indonesia team on the ground and personally met a number of the disaster victims in Palu. The delegation comprised of Nasir Amini from Bradford (Humanity First International), Tahir Ahmad from East London (Humanity First International), Najm Khan from Farnborough (Humanity First UK) and Tariq Karim from Griesheim (Humanity First Germany). According to latest figures, more than 220,000 people have been displaced and at least 110,000 survivors, many of whom are children, are living in evacuation centres and still need immediate support. The delegation also visited sites of liquefication, where the ground becomes liquid due to the effects of the earthquake causing whole villages to disappear. During the visit, the delegation have met with representatives from the United Nations, UNICEF, BNPB (National Disaster Management Board Indonesia) and AHA Centre (ASEAN Coordinating Centre for Humanitarian Assistance). Humanity First Indonesia are still working hard with the BNPB to provide much needed support, including the planned distribution of water filtration equipment for over 500 displaced families through our partnership with UK Rotary Charities, World Water Works and Aquabox. 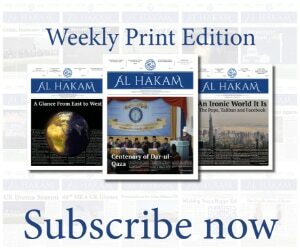 Please visit https://uk.humanityfirst.org/ to see more of Humanity First’s Projects.